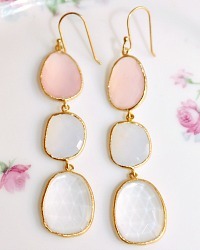 Window set in 22kt vermeil, pastel evening sky colors emanate from pink chalcedony, quartz and pale blue chalcedony. Hand crafted with French wires. Elegant! 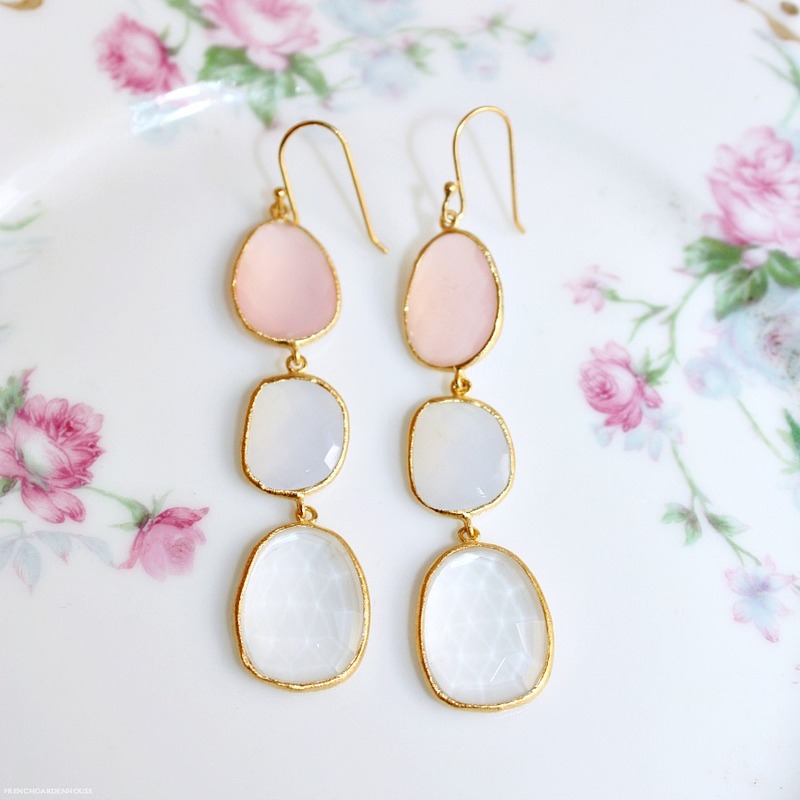 Sure to be a favorite in your jewelry collection.